Getting involved in any accident can be difficult for you, but a truck accident can be much more devastating. The large trucks that we see all over the roadways today are not only very intimidating to drive along with, but they can cause a great deal of damage to your vehicle and you when you are in an accident with one. Injuries can be very serious when you are in a truck accident, leaving you hospitalized for days, weeks or even months, requiring multiple surgeries, lengthy rehabilitation and therapy and perhaps even permanent disabilities. The medical bills can be enormous, and you will worry about how to take care of them and your family. In a situation like this, it can be very important for you to a truck accident lawyer in Long Beach on your side like us at Belal Hamideh Law. Having an accident that involves a large truck has greater complications to it than most car accidents. Because of the different laws and regulations that govern the trucking industry, you may have to deal with more than just an individual driver or one insurance company. You likely are going to have to deal with a large trucking company as well. 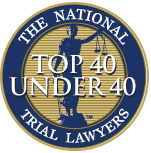 Without experience in dealing with this industry, you may not know just what you are to do or what a fair settlement is for the accident you are involved in. As your law firm, we have vast experience in dealing with truck accidents, know the laws well and will stand up to the big companies and insurance giants to make sure your rights are protected. One thing you can be sure about when you hire us as your truck accident lawyer in Long Beach is that we will work to get all of the important details and evidence regarding your accident to help form your case. We will conduct an investigation, speak to witnesses, look at accident reports from law enforcement and make sure the trucks are properly inspected to make sure they meet all regulations. All of this information helps us to form the backbone of your case and provide you with proper representation. 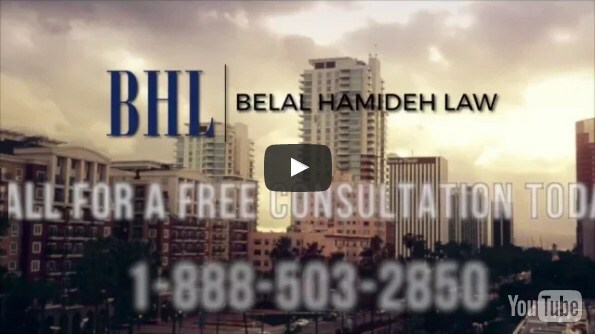 To learn about the services we can provide for you as your truck accident lawyer in Long Beach, please call our office at Belal Hamideh Law at 888-503-2850. You may also go to our website at www.belalhamidehlaw.com and fill out the contact form on our page, and someone from our staff will contact you as soon as possible to arrange for a free consultation to discuss your case so you can learn about the potential of your case and what we can do to help you.